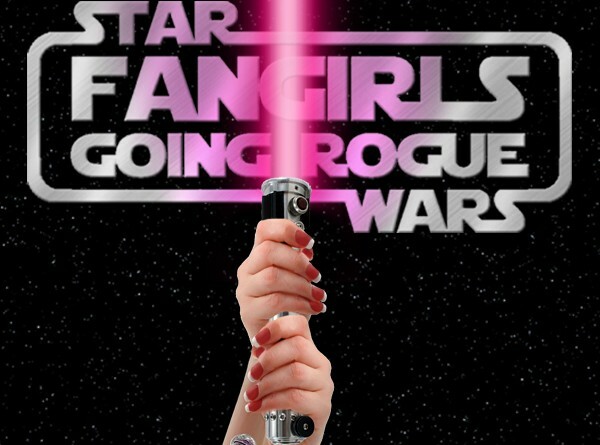 On this month’s episode of Fangirls Going Rogue, Teresa Delgado and Tricia Barr invite Geek Girl Diva from EW.com’s Star Wars Rebels community and Jedi Tink, Sarah Woloski from Skywalking Through Neverland, to celebrate Star Wars Rebels and The Force Awakens teaser trailer. After pondering the possibilities of BB-8’s head dome – Does it float? How is it connected? – the girls did some party planning based on The Busy Spatula’s Rebels Party Planning post. 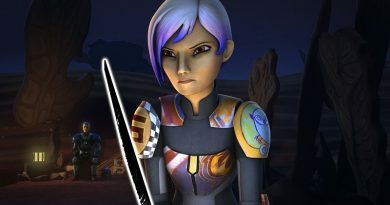 In our last episode, Greg Weisman discussed the Bechdel Test in relation to creating Star Wars Rebels stories, and this month Geek Girl Diva’s article on Hera and Sabine over at EW.com continued that discussion. 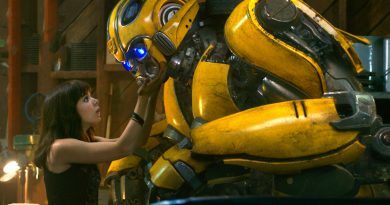 That segued into an interesting character on Sabine and her role in the show. To close out the show Tricia shared her interview with Anne Neumann of Rancho Obi-Wan, which just kicked off its recruiter program.